(2016/11/11 Album) - This album consists of 6 Tekno tracks, some of them have also been used for the single "1". They have been produced quite raw and spontaneously (most of the analog stuff has been recorded live) and form a counterpart to the more sophisticated A.C.E. releases. In their chronological order, these tracks tell about one year in my life, probably the most intense year, that has changed almost everything. 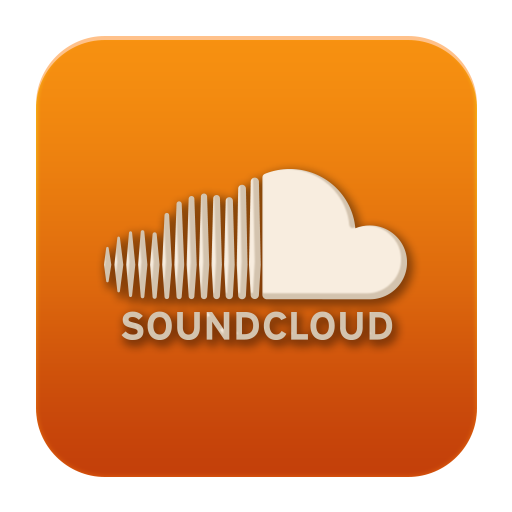 (2015/12/24 Single) - Definitely some strange kind of music, rather a mix than one coherent piece of music. It starts in a Chill-Out/Ambient mood, takes a long and winding road from Trance to Tekno, Acid, Techno Pop, to Blues, back to Tekno, and ends quite where it started. This one is dedicated to my beloved children, Bernhard and Anna, and their Mother. (2014/05/01 Album) - The work is done - and I must admit that I am quite content. If I was asked to fit this album into musical categories, the terms Chill-Out, Trance, Acid, Industrial and Electro Pop spring to my mind. Sometimes smooth, sometimes a little bit dark and sinister, the tracks visualize all sorts of fears and hopes concerning the future of humanity and the question whether the Technological Singularity will occur, and if so, what this would mean for the human species. Lots of inspiration was drawn from my studies of Artificial Intelligence and Transhumanism, as well as of String Theory and Quantum Cosmology. 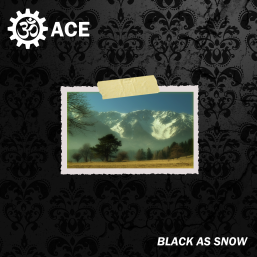 "Black As Snow" was professionally mastered by bbrain from the yellow_fridge, using only Open Source software. I would like to express my gratitude to him for doing a great job!